In April 2016, something happened at Facebook that would quickly result in a revolutionary paradigm shift on the horizon of online communication -- from mobile to desktop, marketing to services, personal to corporate -- everything, really. Messenger opened its doors to developers with an invitation to create chatbots -- something of which roughly 78% of online adults were unaware. There’s a vast range of chatbots. They can be rule-based, or powered by artificial intelligence (AI), both of which will drastically change the process of developing one. And if you’re looking to formulate your own chatbot strategy -- from building the bot from scratch to promoting it and getting customers to use it -- we’ve developed a basic framework for just that. 1) Decide your bot's purpose. Ultimately, the purpose of a bot is to provide a service people actually want to use -- time and time again. No bot is meant to do everything, so when you set out to create your own, think of an existing problem that it can fix in a more efficient way. Earlier, we provided examples of bots that live on Messenger and Slack, respectively. And while those are two very popular options, there are many more available -- for example, Kik and Viber. 3) Decide which platform you’ll use to build the chatbot. Most messenger apps have tools and documents to help developers build bots -- for example, Messenger has an entire library of resources here. 4) Create your bot’s personality. Remember when we mentioned the importance of matching your bot’s home with the audience you’re trying to reach? Well, we have a similar guiding principle for your bot's personality: It should match your brand. One of our favorite examples here is Pegg, a financial assistant designed for startups and small businesses -- but speaking as someone who recently returned from vacation, it’s helpful for anyone trying to track their spending. And while finance isn’t something that’s usually associated with a fun, playful voice, Pegg’s bot, HelloPegg, flips that connotation on its head with a cute logo and friendly voice. 5) Build your bot’s flow. It’s a way of building a series of questions that are dependent on certain input criteria from the user to reach a given response or solution. 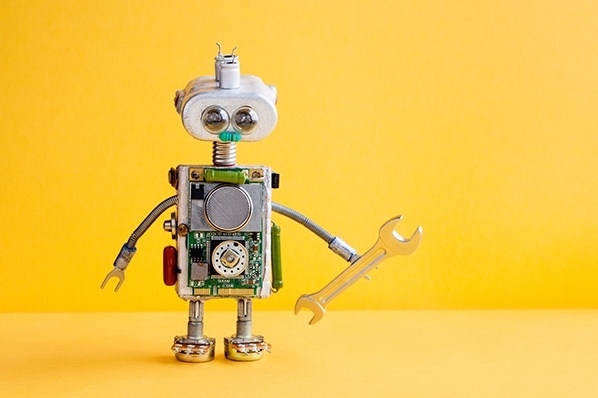 Remember, a bot is supposed to be able to understand intent and deliver a solution in the most efficient way possible -- that's the main point of building a conversational strategy. Unlike a type form, for example, not every user can receive the same questions, and each answer the user gives should alter the following question to make the conversation as productive as possible. Chatbots don't necessarily need to be loquacious -- they serve the purpose solving real problems from real people with the same (or better) ability as a human. Things like buttons, cards, or other UI elements can be helpful here. 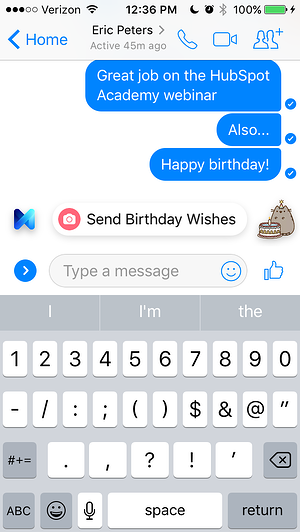 For example, when chatting with a friend on Messenger, you might notice that the app prompts you to do certain things, depending on what you’ve typed in -- like when I used it to wish my colleague, Eric Peters, a happy birthday. 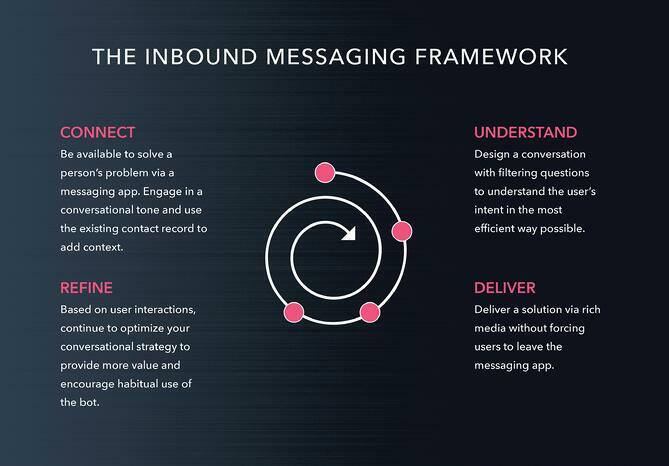 To help you build out these various pieces, we created the conversational framework below. 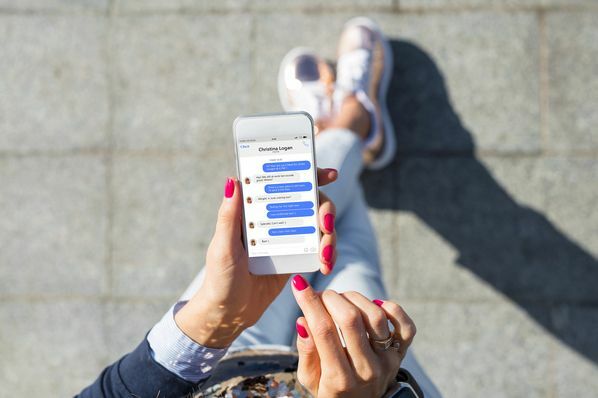 Finally, you’ll need to set up your chatbot’s ability to process the natural language that most users will input -- meaning, the conversational vernacular that we use day-to-day. For example, "People don't typically chat using words like 'affirmative' and 'negative'," explains HubSpot Senior Manager of Web Development Dmitry Shamis. 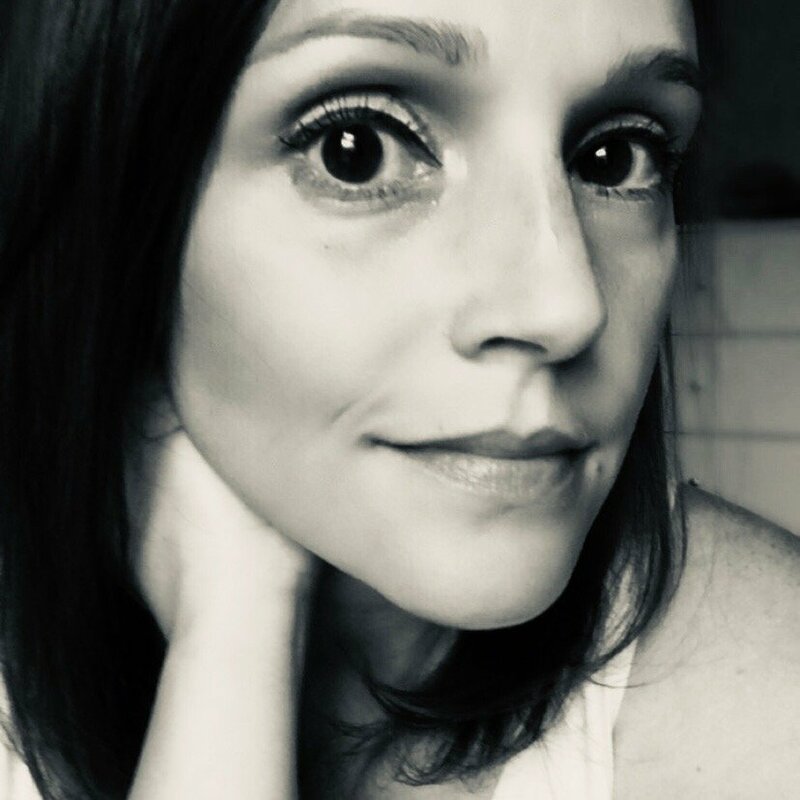 "They say things like 'yup' and 'nah, playa' so natural language processing allows your bot to understand the underlying message and sentiment of those words." The way to do this varies with each platform, so depending on what you’re using to create the bot, going about this step will vary. 6) Connect the bot to the messaging app. Once you’ve reached this step, you’ve likely finished building your bot. Now, it’s time to connect it to the app where you want it to live. Many of the resources we listed in section 3 will allow you to do this within the same platform you used to build the bot. Both Motion AI and Chatfuel, for instance, have buttons in the interface that allow you to simply attach your bot directly to your Messenger page. But before you commit to those options, make sure you do thorough research to make sure you won't be expected to pay any fees to the platform in the case that your bot sees a high level of success. There are a few tools available to help you do this, one of which is the Recast.ai Bot Connector. It’s integrated with a number of apps, including Kik, Messenger, and Slack. It’s open source and free -- check out the instructions for getting started here. 7) Test and train with a beta group. I don’t know about you, but when I’ve finished a project of which I’m particularly proud, I’m impatient to share it with the world. But as much as we want to get our work out into the hands of the adoring masses, it’s imperative to make sure it works -- especially with something as highly customer-facing and interacting as a chatbot. That’s why we recommend forming a beta group to test the bot before it’s launched for public consumption. 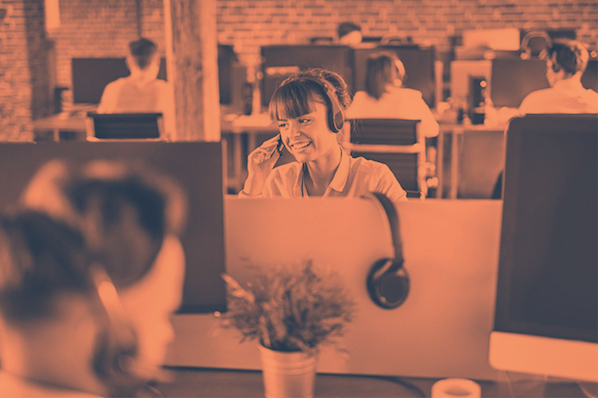 That can be internal or external -- here at HubSpot, for example, we often test new products and features by sharing them with our colleagues and asking them to check for functionality, quality, and bugs. But whoever you choose to test your chatbot, make sure they’re not afraid to give you their honest feedback. In order to fix a mistake, it needs to be unabashedly pointed out to you first. Once your chatbot has been thoroughly QA’d and de-bugged, it’s time to release it to the public -- and, of course, promote it. There are several ways to go about the latter, but for the sake of keeping your strategy focused, we recommend the following steps to get started. Add it to chatbot directories and catalogs. Not every app will have a listing like this, but if you’re using one that does, make sure your app is included. (For example, here’s Slack’s.) Otherwise, look to third-party directories like BotList or Bot Finder for such listings. Create a dedicated, SEO-friendly landing page. For us, there’s often nothing more frustrating than catching wind of a great chatbot and being unable to find a dedicated website for it. That’s why we encourage you to create a dedicated, central page to explain the purpose, features, and where to find/install your chatbot to avoid any difficulty finding it, or other confusion. Include a messaging option in your emails. Many emails include CTAs and icons for the reader to follow the sender on social media. Now, you can also add an option for your audience to engage with you via chatbot, by including icons for Messenger and Slack, for example. Before you begin, remember: The hardest part of this process is not building your chatbot. It may sound counter-intuitive, but if you re-read the steps above, you’ll see that while the actual bot buildout isn’t without its challenges, it doesn’t present the most difficulty. Rather, the hardest part is improving your conversational marketing strategy over time -- based on how actual humans are interacting with your bot. Even after you’ve completed the steps we’ve outlined, your work won’t be completely done. You’ll want to see how users are engaging with your chatbot, and if they’re not, what might be the cause of it. Is it truly addressing the problem it was built to solve? 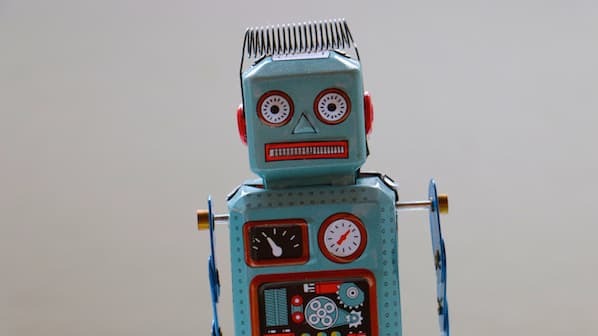 Has it turned out that your audience has other issues it wishes to resolve with a bot? Think about these different factors once your chatbot goes live, and the various ways you can continue to make it even better.